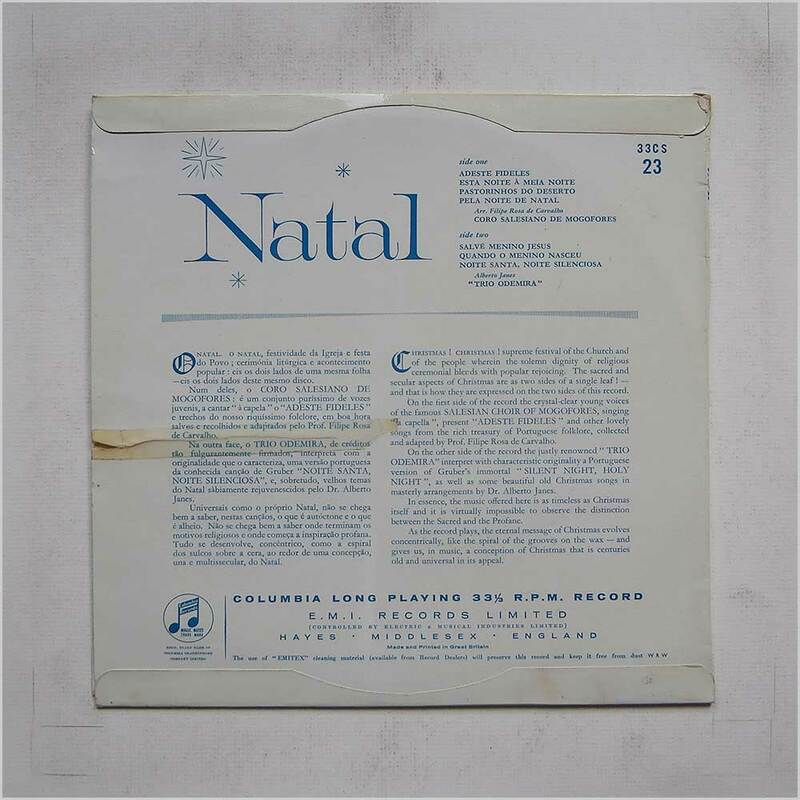 Format: Vinyl Record 10in, Columbia Records. UK release. 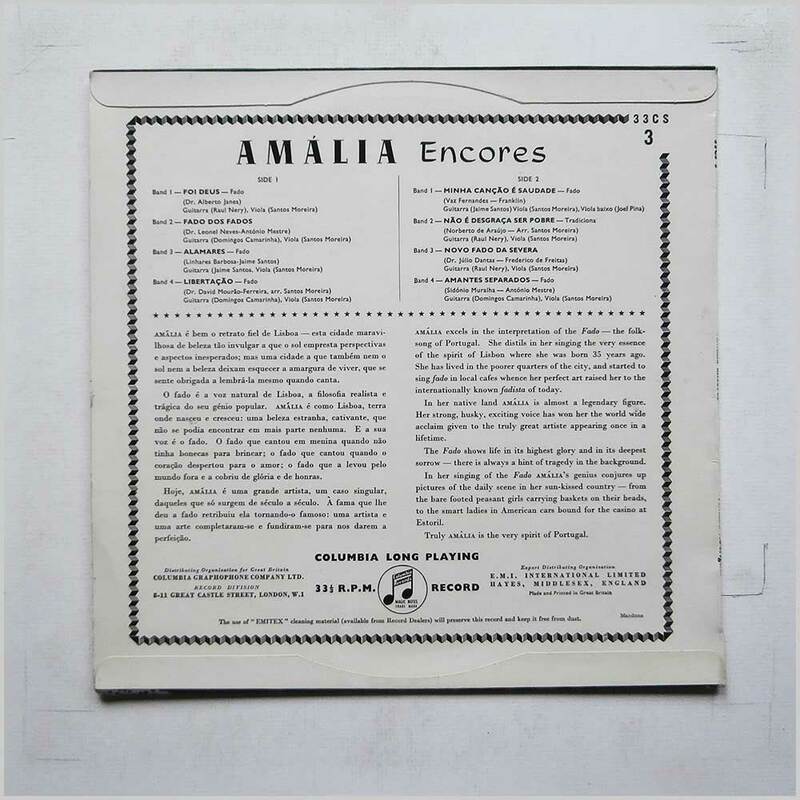 Roots music 10 inch LP release from Various featuring Augusto Camacho, Amalia Rodrigues, Maria De Lourdes Machado, Carlos Ramos and others. 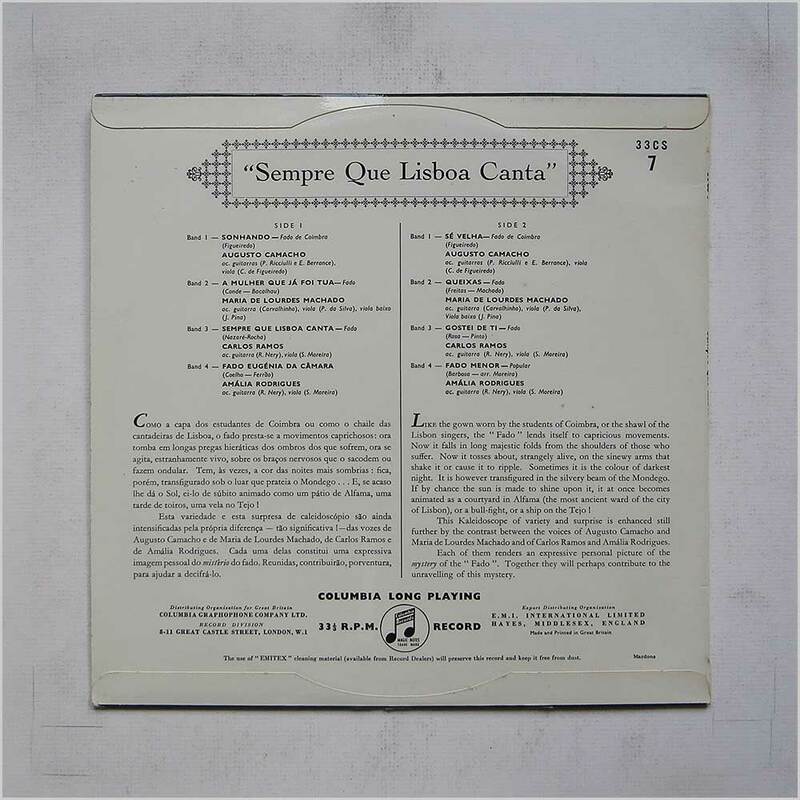 Classic Portuguese Fado Roots music 10in. Housed in a flip back style jacket. A nice copy considering its age. Format: Vinyl Record LP, Columbia Records. USA release from 1963. 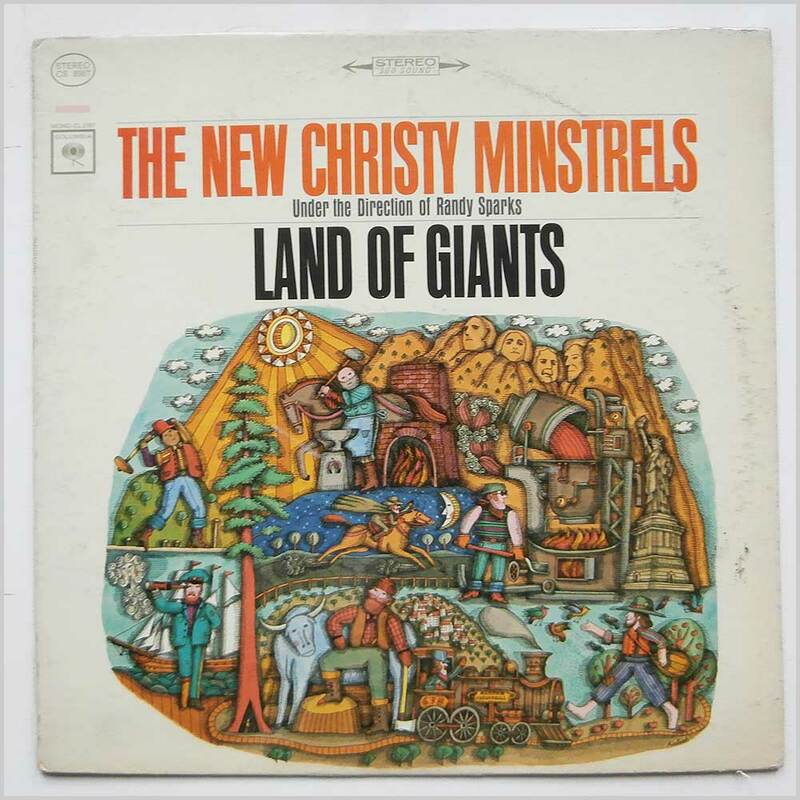 Roots music LP release from The New Christy Minstrels. Classic American Folk Roots music LP. Jacket open but still in original shrink. Some light scuffing to record. 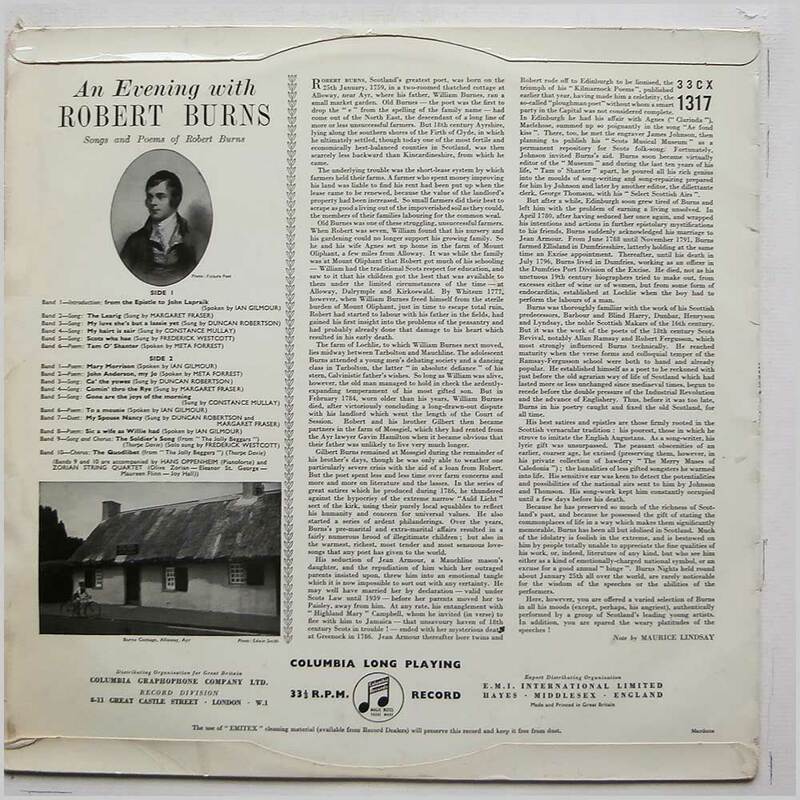 A '360 Sound Stereo' LP. Format: Vinyl Record LP, Columbia Records. 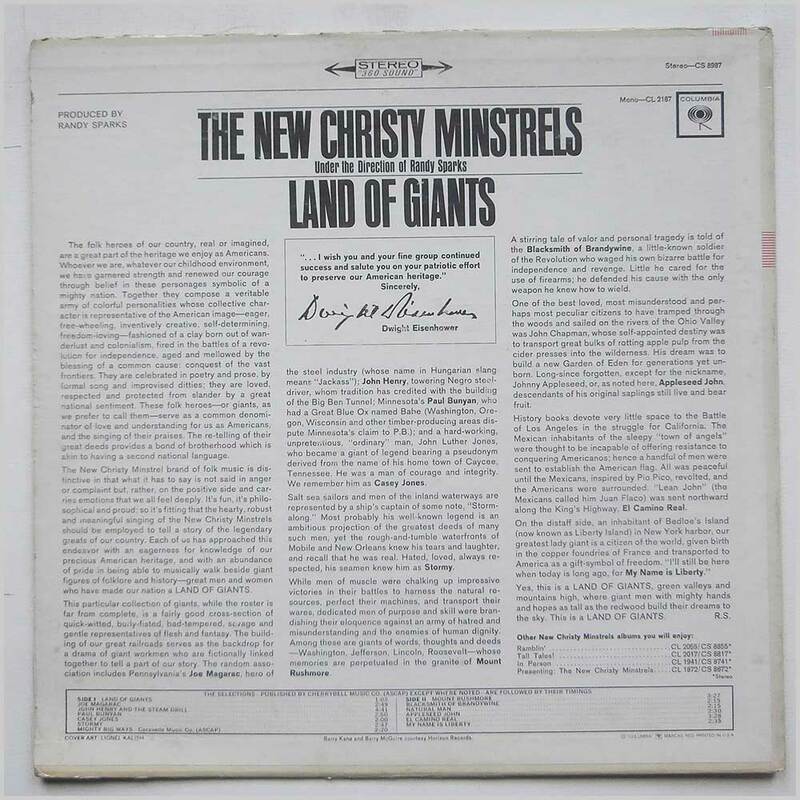 USA release from 1964. 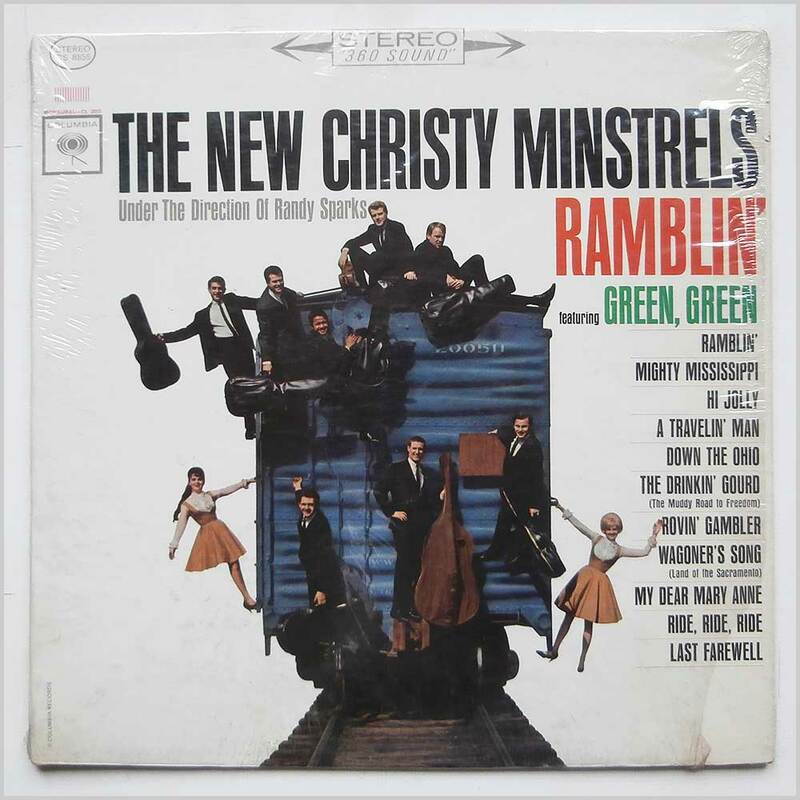 Roots music LP release from The New Christy Minstrels. Classic American Folk Roots music LP. Some light handling wear and tear to jacket. Some light scuffing to record. A '360 Sound Stereo' LP. Format: Vinyl Record LP, Columbia Records. UK release from 1955. 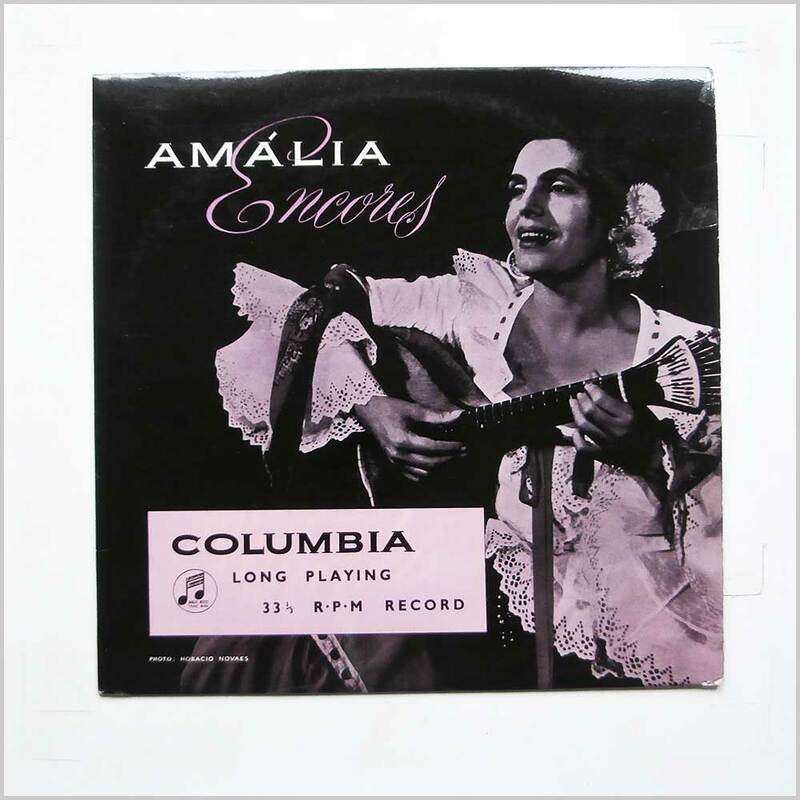 Roots music LP release from Amalia Rodrigues. 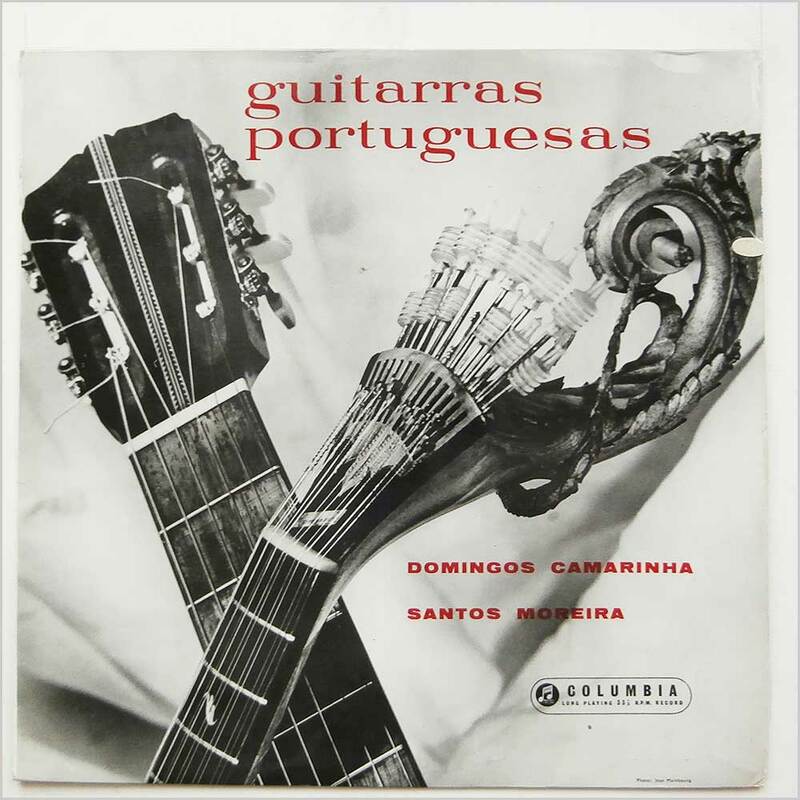 Classic Portuguese Fado Roots music LP. Housed in a flip back style jacket. A nice copy considering its age. Format: Vinyl Record LP, Columbia Records. France release from 1963. 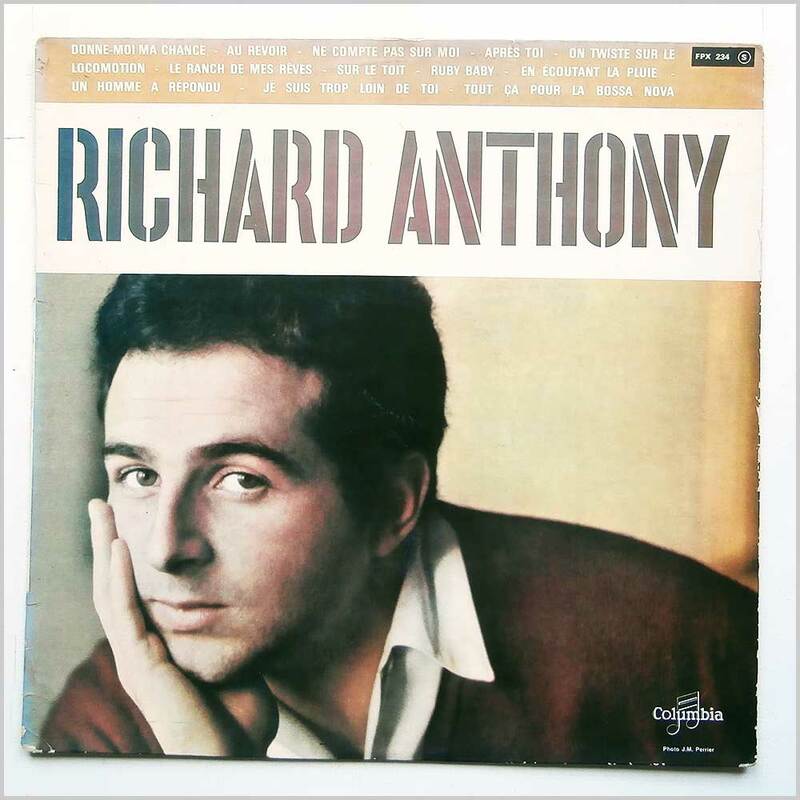 Roots music LP release from Richard Anthony. 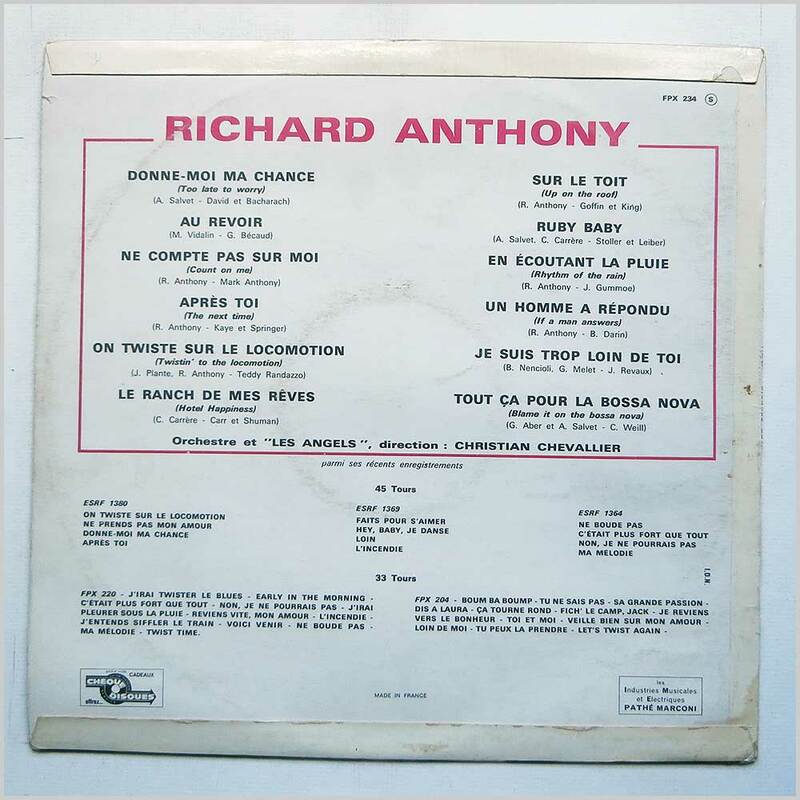 Classic French Chanson music LP. Housed in a flip back style jacket. A nice copy considering its age. Some light wear to jacket edges. Format: Vinyl Record LP, Columbia Records. UK release from 1973. Roots music LP release from Stipica Kalogjera Orchestra. Classic Roots music LP. Some light wear to jacket edges. 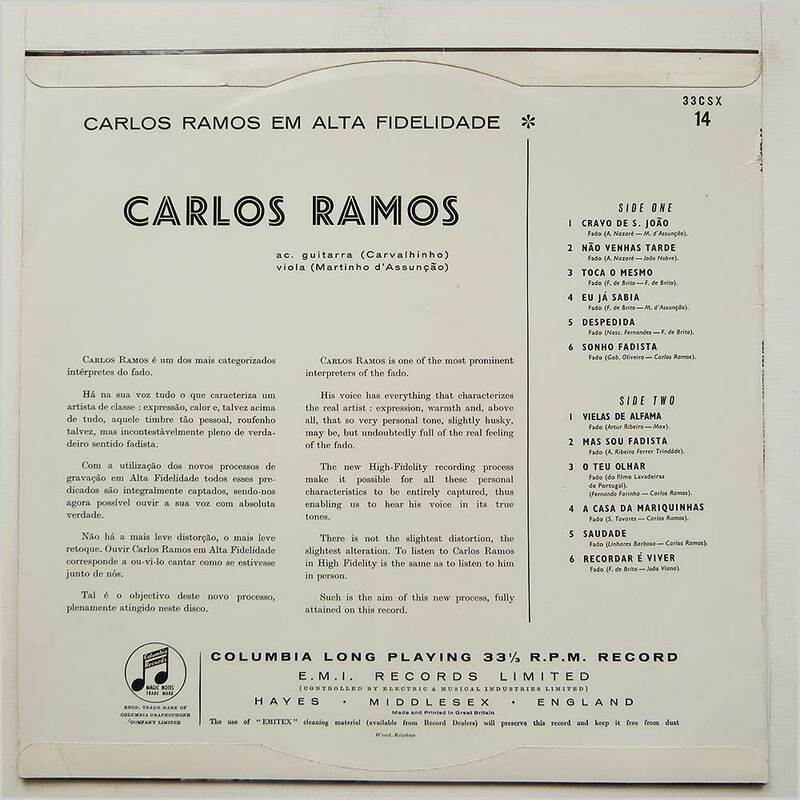 Format: Vinyl Record 10in, Columbia Records. UK release, no date. Classic Portuguese Fado Roots music 10 inch LP release from Augusto Camacho, Maria De Lourdes Machado, Carlos Ramos and Amalia Rodrigues. Housed in a flip back style jacket. A nice copy considering its age. 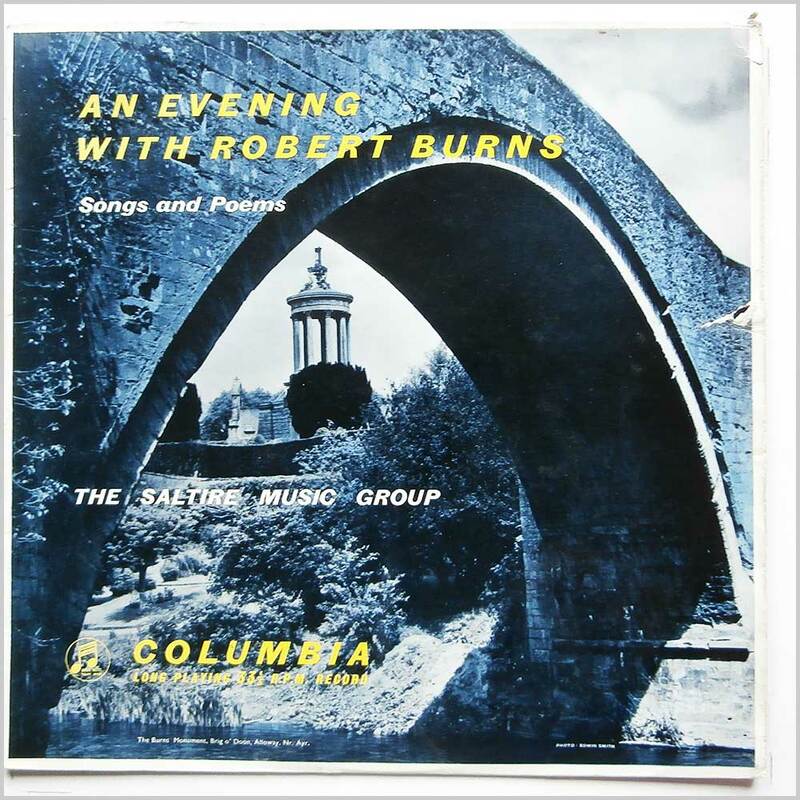 Format: Vinyl Record 10in, Columbia Records. UK release, no date. 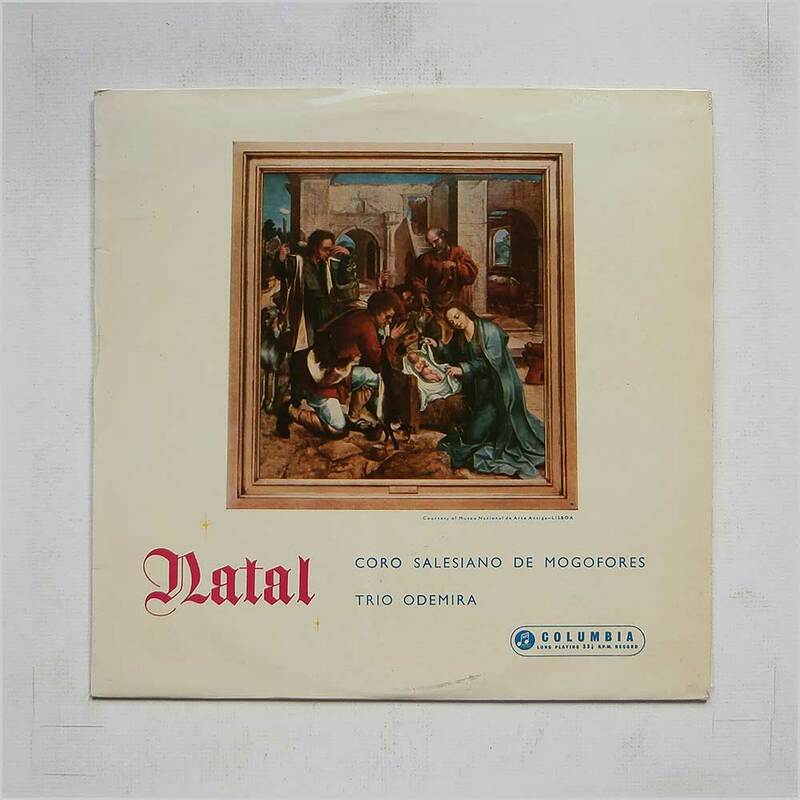 Classic Latin American Christmas Roots music 10 inch LP release from Coro Salesiano De Mogofores and Trio Odemira. Jacket has a four inch tear on back. Housed in a flip back style jacket. A nice copy considering its age. 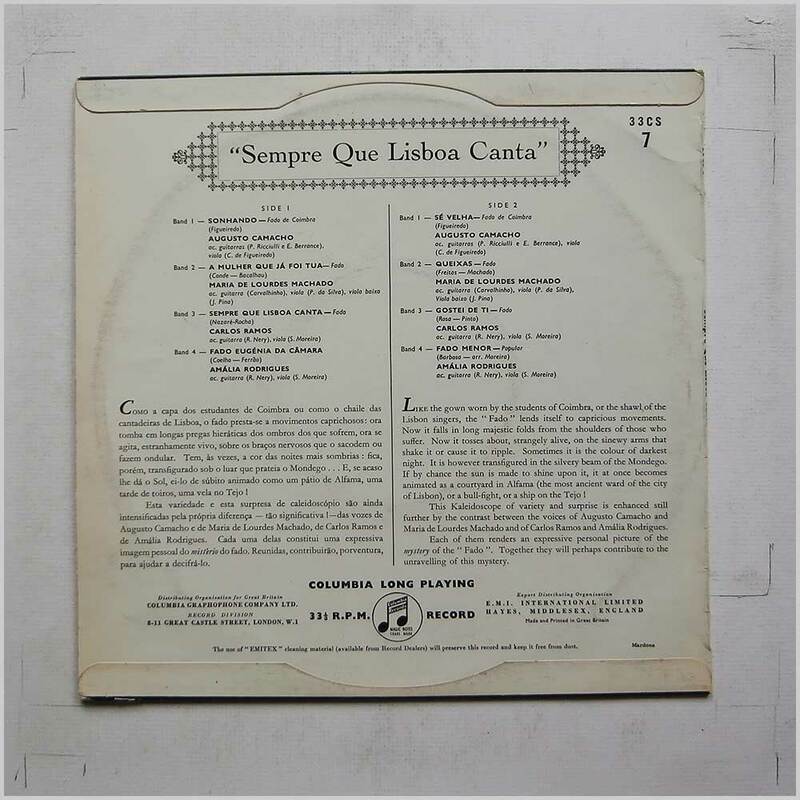 Format: Vinyl Record LP, Columbia Records. UK release, no date. 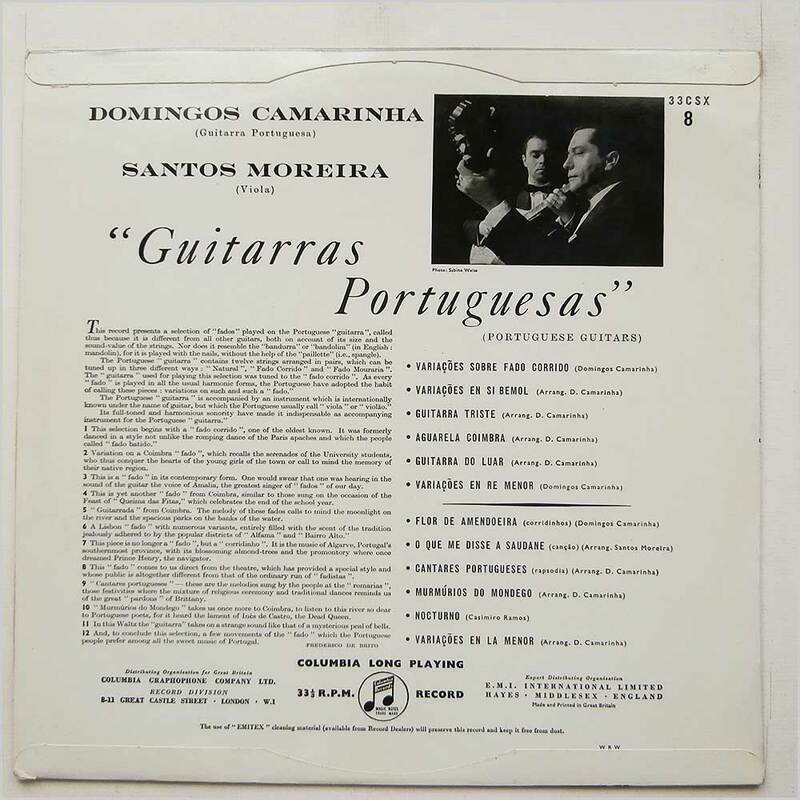 Portuguese Fado Roots music LP release from Domingos Camarinha and Santos Moreira. Housed in a flip back style jacket. A nice copy considering its age. 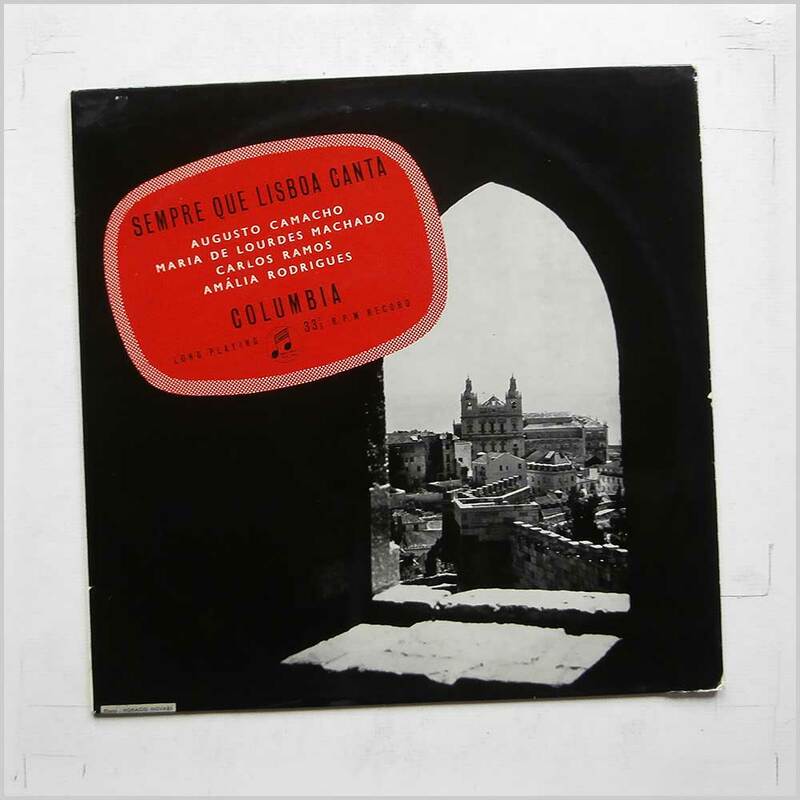 Format: Vinyl Record LP, Columbia Records. UK release, no date. 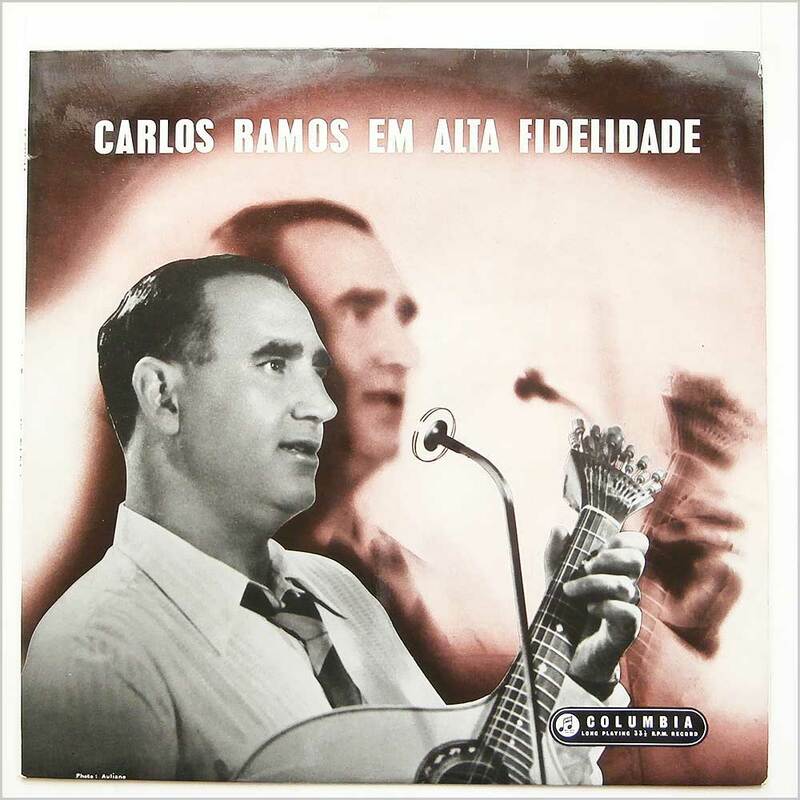 Portuguese Fado Roots music LP release from Carlos Ramos. Housed in a flip back style jacket. A nice copy considering its age. Format: Vinyl Record LP, Columbia Records. 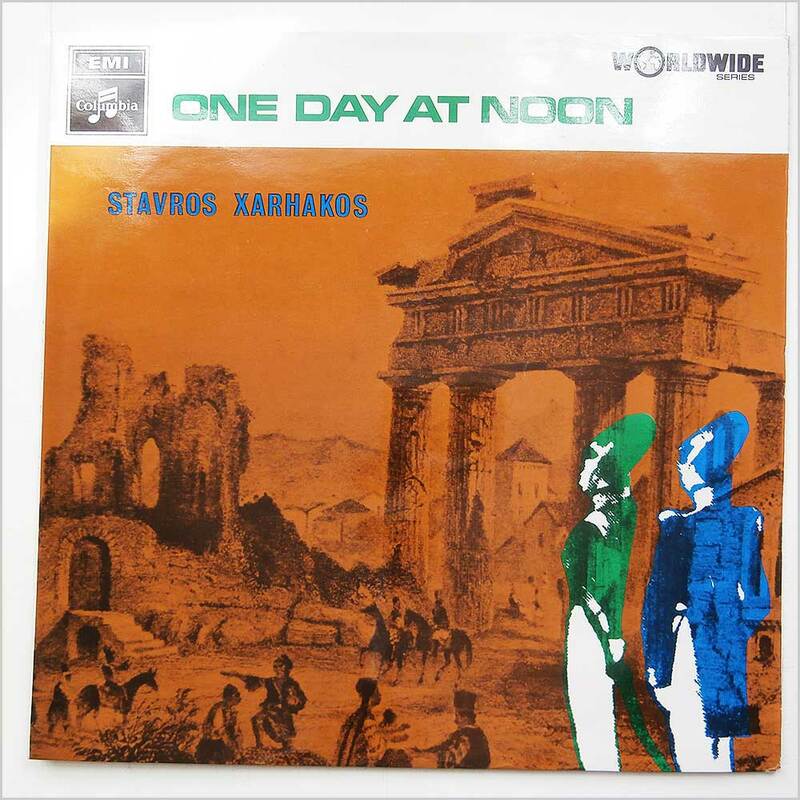 UK release from 1966. 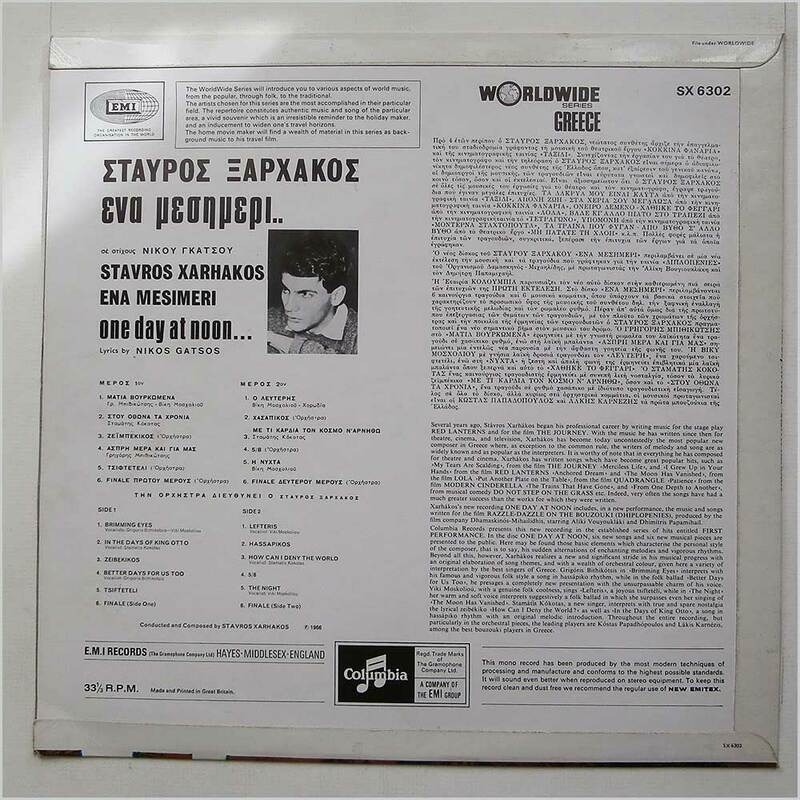 Greek Folk and Roots music LP release from Stavros Xarhakos. Housed in a flip back style jacket. Lovely fresh and clean copy. 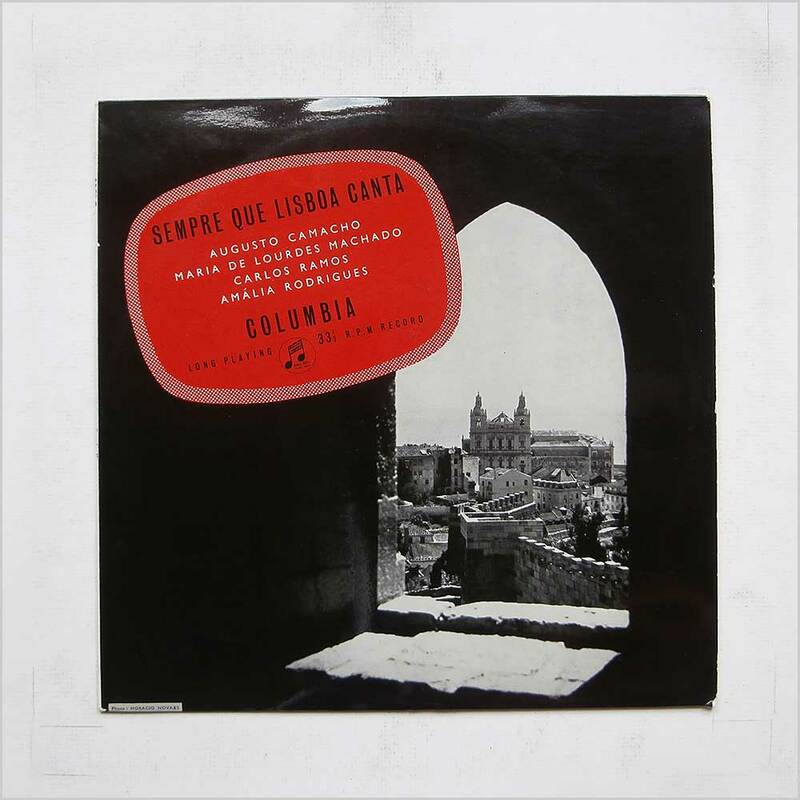 Format: Vinyl Record LP, Columbia Records. 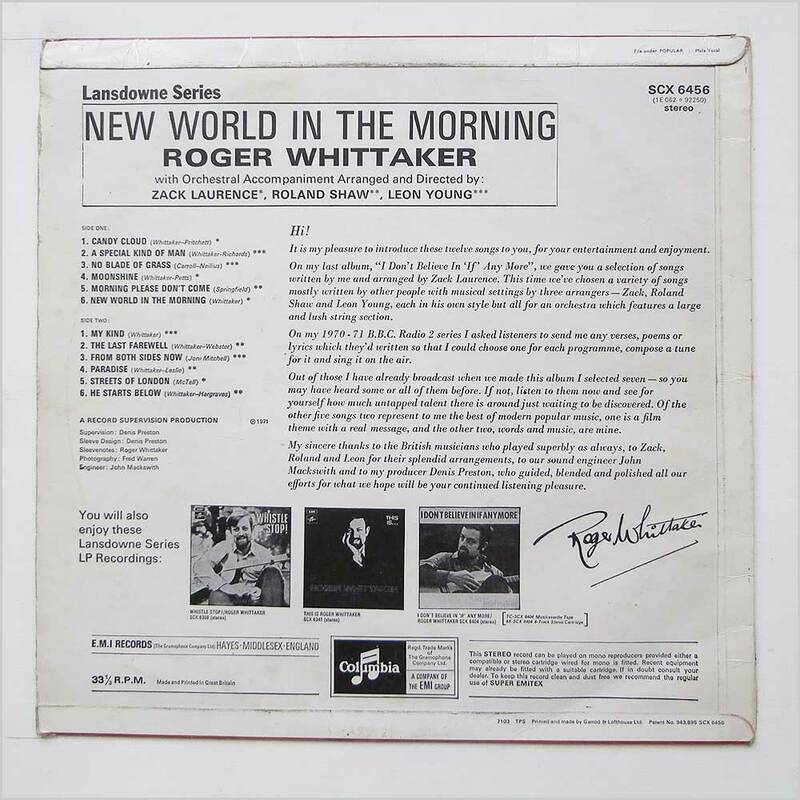 UK release from 1971. 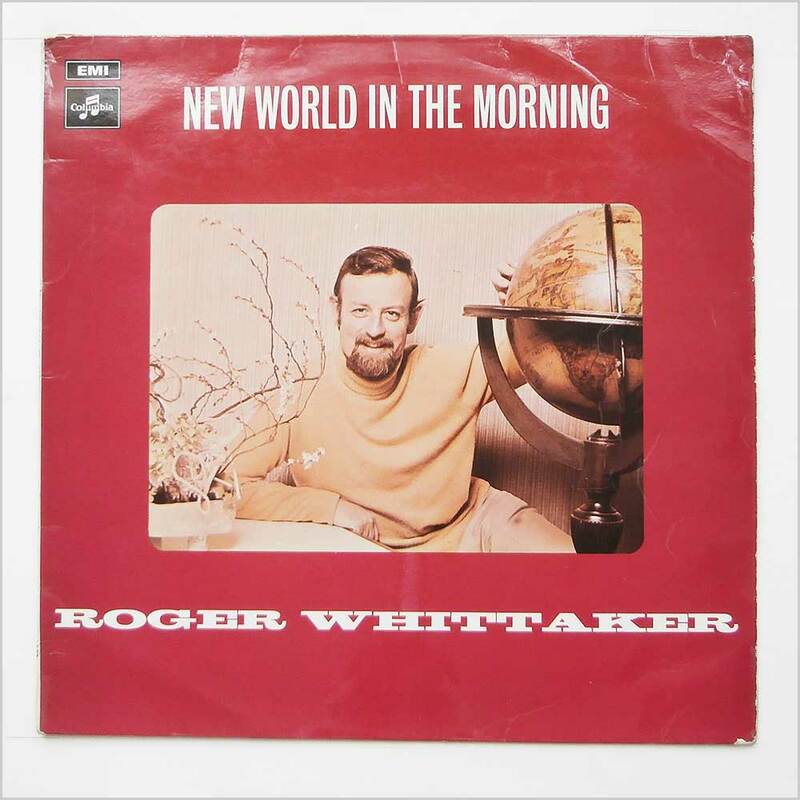 Folk and Easy Listening music LP release from Roger Whittaker. Housed in a flip back style jacket. 12 tracks. Format: Vinyl Record LP, Columbia Records. USA release, no date. 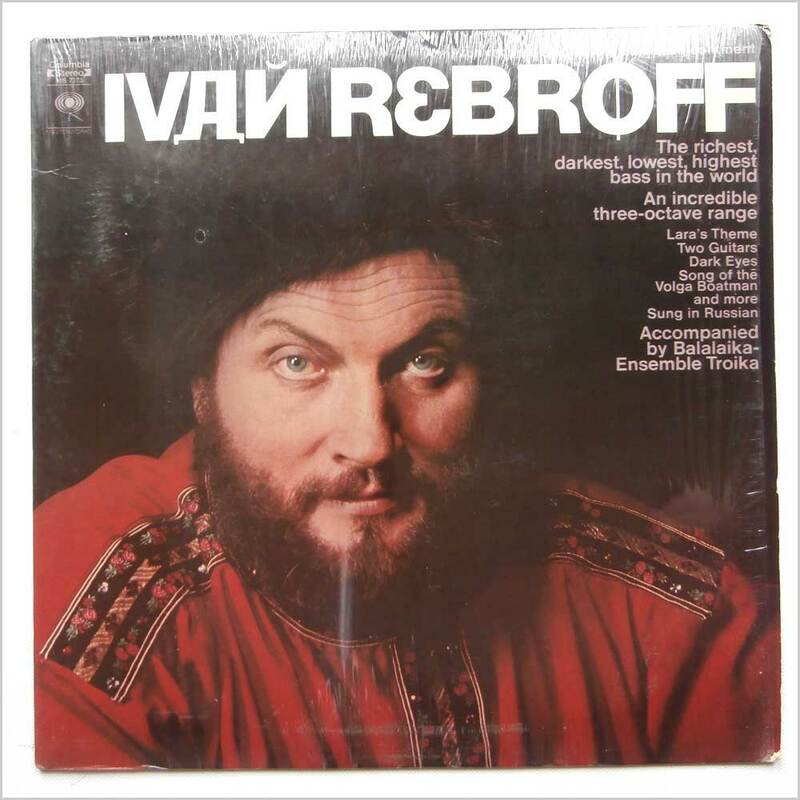 LP release from Russian singer Ivan Rebroff. Rebroff is accompanied by the folk music group Balalaika Ensemble Troika. 11 tracks. Jacket open but still in original shrink. 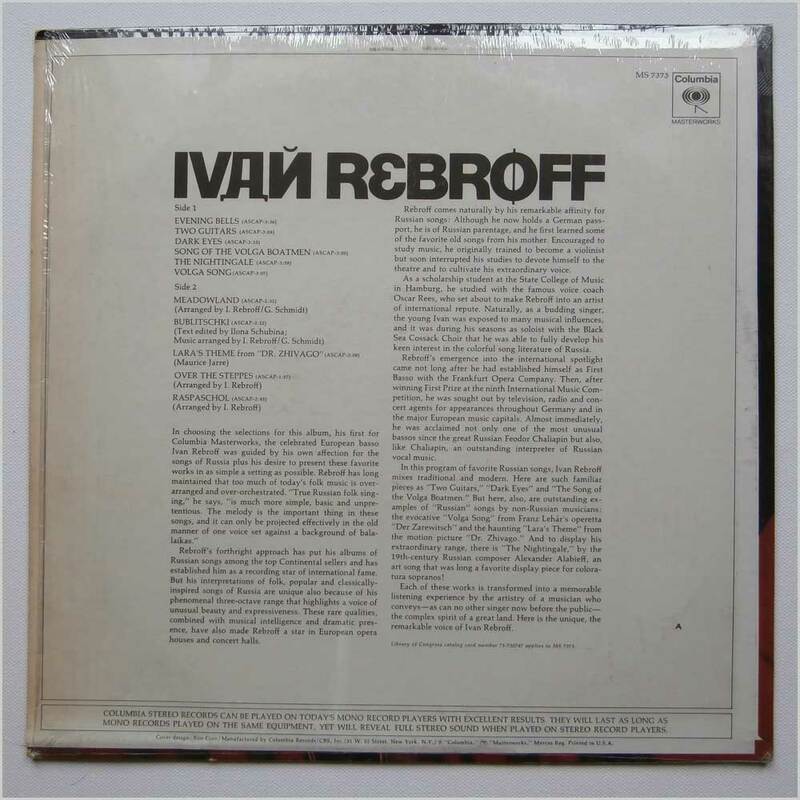 Comes with one page sheet listing other Ivan Rebroff LP releases. Format: Vinyl Record LP, Columbia Records. USA release no date. 1st pressing with 1A and 1B in run out grooves. 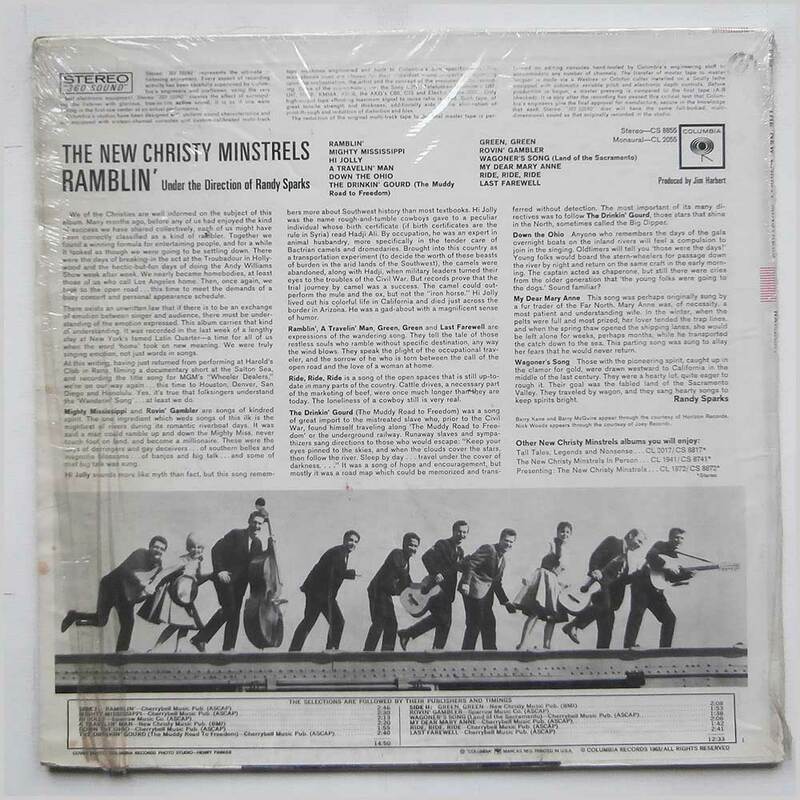 Mid 1960s stereo pressing on Columbia's 360 Sound label. Pete Seeger's classic anti-Vietnam war protest album. 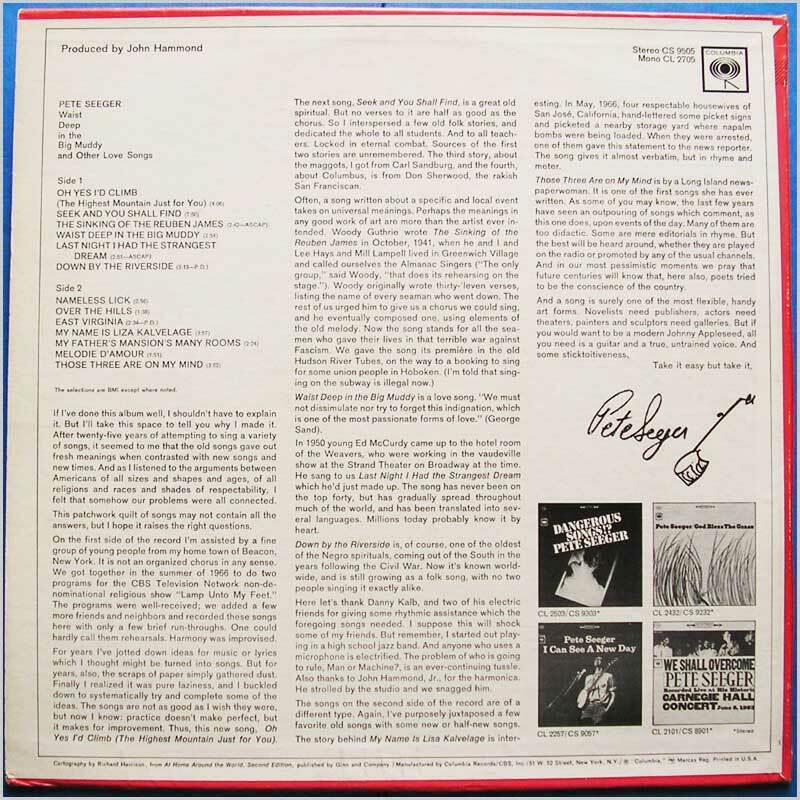 LP release from Pete Seeger, American folk singer, prominent singer of protest music, and iconic figure in the American folk music revival of the 1960s. 13 tracks including: Oh Yes I'd Climb (The Highest Mountain Just For You); Seek And You Shall Find; The Sinking Of The Reuben James; Waist Deep In The Big Muddy; Last Night I Had The Strangest Dream; Down By The Riverside and others. Format: Vinyl Record LP, Columbia Records. USA release no date. Mid 1960s stereo pressing on Columbia's 360 Sound label. 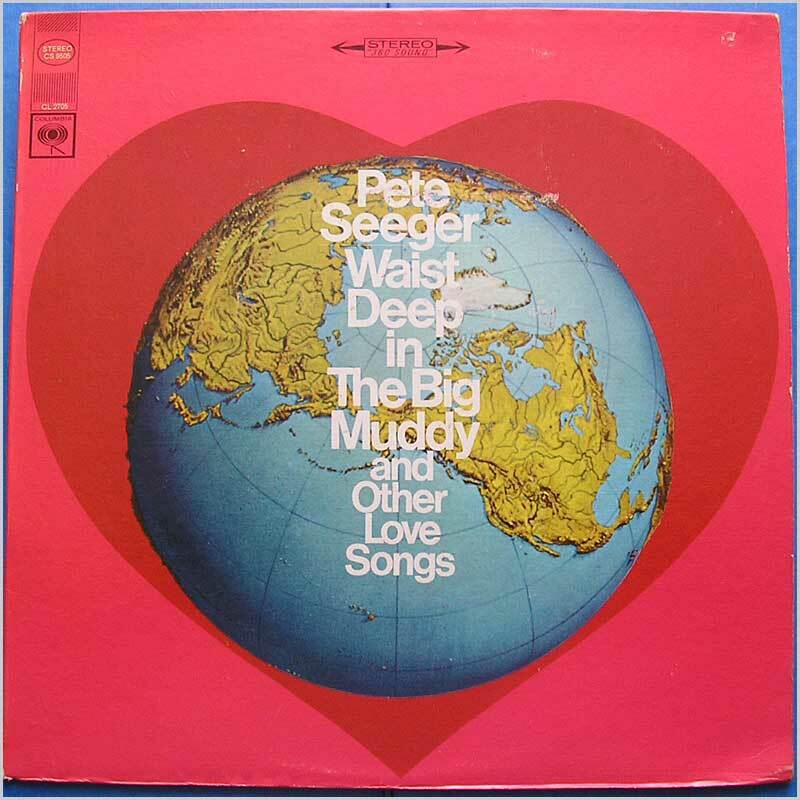 Classic LP release from Pete Seeger, American folk singer, prominent singer of protest music, and iconic figure in the American folk music revival of the 1960s. 18 tracks including: The Power And The Glory; Pretty Saro; 70 Miles; The Faucets Are Dripping; Cement Octopus; God Bless The Grass; The Quiet Joys Of Brotherhood and others. Jacket open but still in shrink.